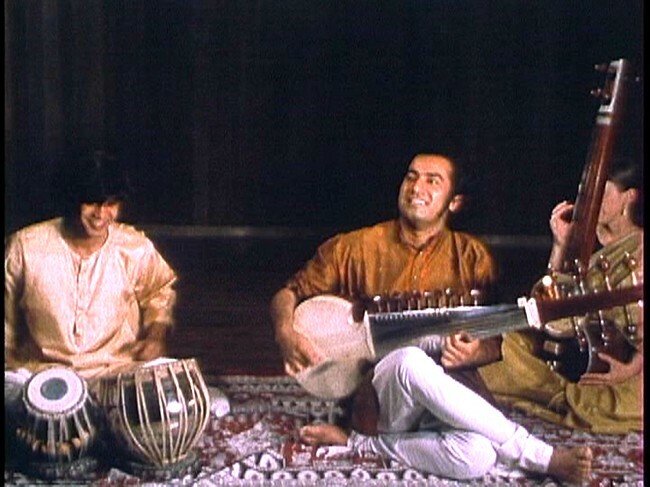 Based in San Francisco California, Shanti is a musical project which can be perceived as a reunion of notorious figures of Traditional indian raga music (The Sarod player Ashish Khan and tabla player Zakir Hussain) and professional folk-jazzy rockin' musicians from the West. 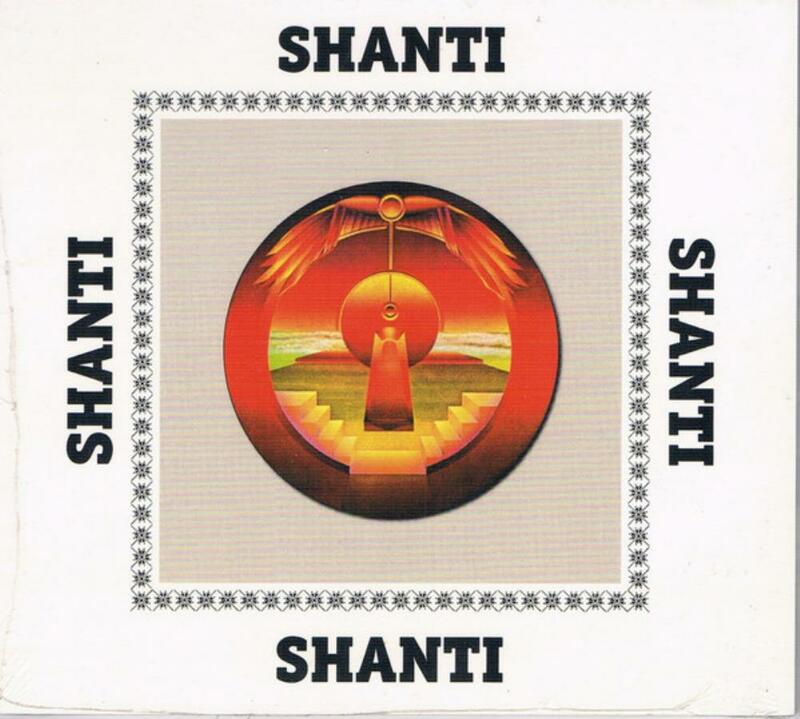 The term Shanti which means serenity, tranquillity of the self perfectly illustrates the beatific-enchanting and entrancing atmosphere which prevails in this relatively unknown album. The music reveals some astonishing improvised percussive, buzzing parts mixed with bombastic psychedelic rockin' sequences. Definitely cult. Sell your SHANTI items on eBay !